Feeling feisty about going to the dentist? Feisthamel Family Dentistry has you covered. 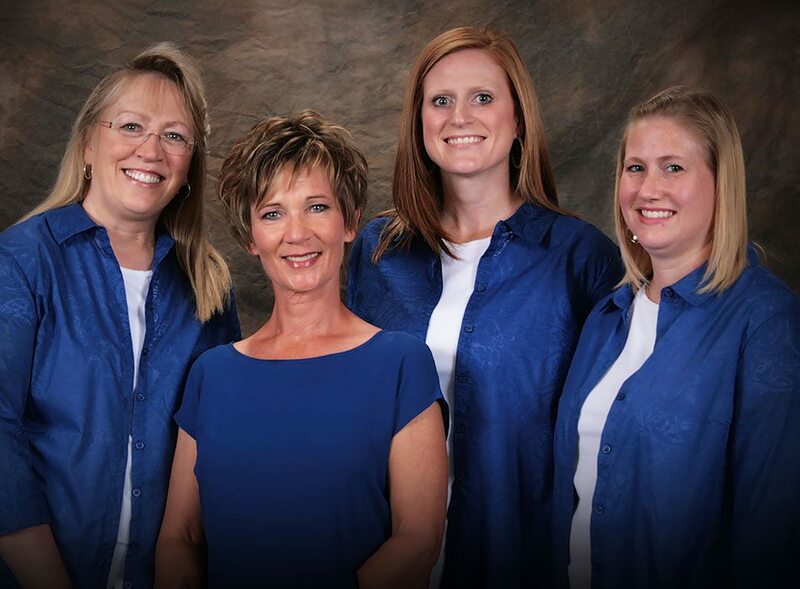 For 24 years, Dr. Marlene Feisthamel, DDS, has treated the entire family to comfortable, modern dental care. 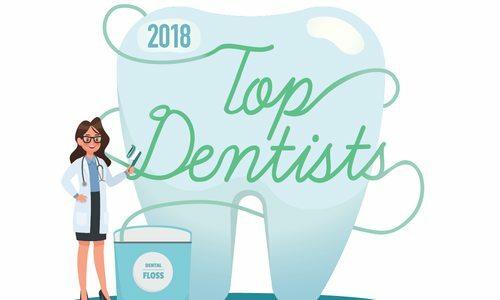 They’ve recently received big honors as the Missouri Dental Association’s Dentist of the Year 2017 and Oral Health Champion 2018 by the Missouri Oral Health Coalition. But some of their biggest accolades have come from patients. Grab some friends and share a few of the small plates, or come at happy hour for drink specials.